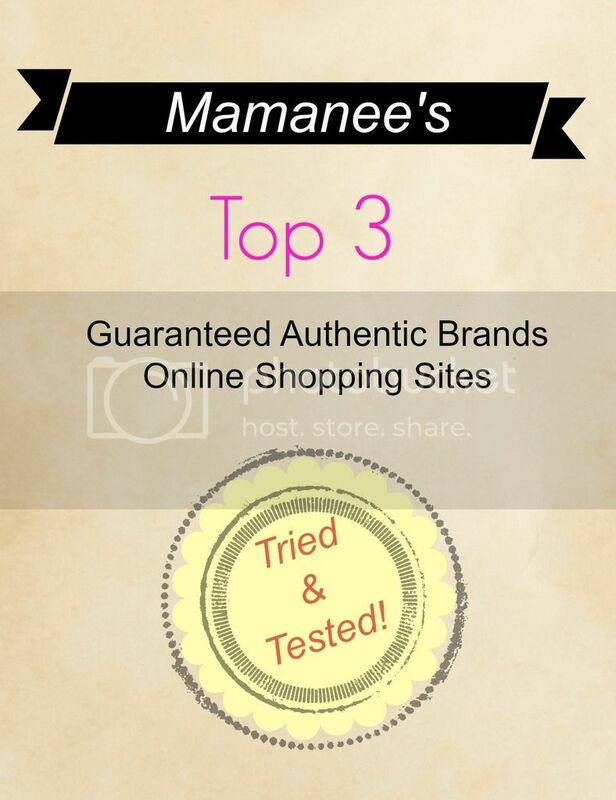 Personal| Mamanee's Top 3 Guaranteed Authentic Online Shopping Sites! I have to admit that I do a lot of transactions online: bank deposits, paying bills, and of course shopping. You would be a little scared to buy online especially with the boom of fake products being sold online yet posed as authentic. 1. Althea PH - With the massive production and distribution of "SG Authentic" cosmetics, you never know what chemicals you are putting on your skin. Althea PH guarantees 100% authentic products. You get your products shipped directly from Korea without paying hefty customs fees! 2. Sample Room - Your favorite and popular cosmetic brands for the taking and you can be guaranteed that they only sell authentic products. This site popularly known as to provide samples to members using points to redeem and just by paying for shipping, gives a member the chance to sample first then you can purchase the product from their website. I love that they also offer newly launched products. 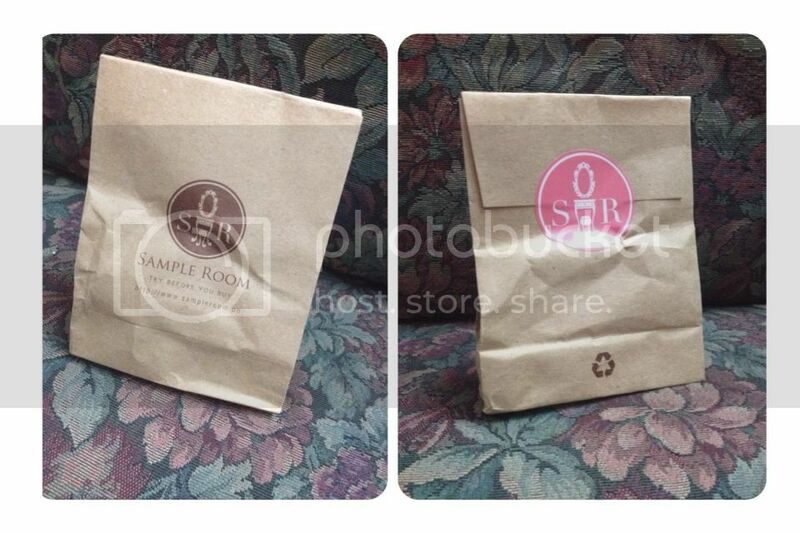 My first Sample Room PH haul! They now have cute pink paper bags! 3. Zalora PH - Another trusted site where you can be sure of authenticity, you will not be dissappointed with the shipping of these products and I have always loved ordering from this site. I always shop at ZALORA with 100% authentic brands online, it definitely deserves a spot on this list! My first Zalora PH Haul! Now, this is my trusted list but I am so wanting to try new sites as well. Can you suggest your trusted online site lasses?